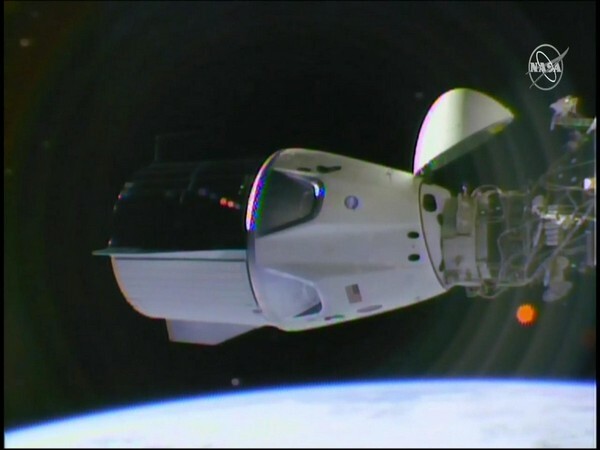 Washington D.C. [USA], Mar 3 (ANI): NASA-SpaceX partnered astronaut capsule, Crew Dragon, successfully attached to the International Space Station on Sunday after making 18 orbits around Earth since its launch. 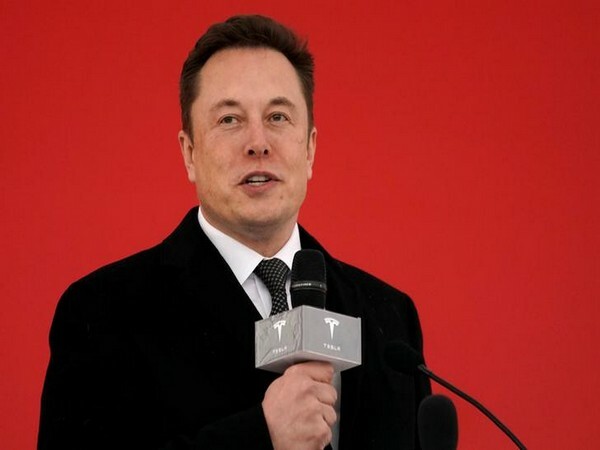 California [USA], February 13 (ANI): Elon Musk’s ambitious space plans are no secret. His company, SpaceX, is working tirelessly to one day send humans to the space. In the usual Twitter chatter, Musk revealed how much a ticket to Mars could cost when the mission goes live. 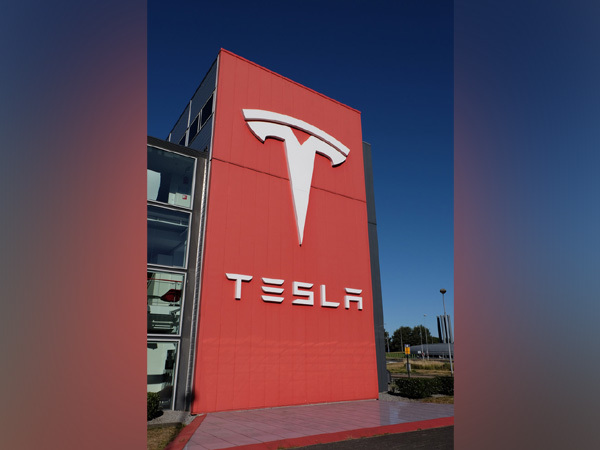 California [USA], January 21 (ANI): Elon Musk’s Boring Company terminated five employees just a month after unveiling its first test tunnel for decongesting aboveground traffic.